Mr. Miller focuses his practice on the representation of insurance companies and their insureds. His practice entails first and third-party insurance coverage matters, insurance defense and premises liability, and automobile liability. 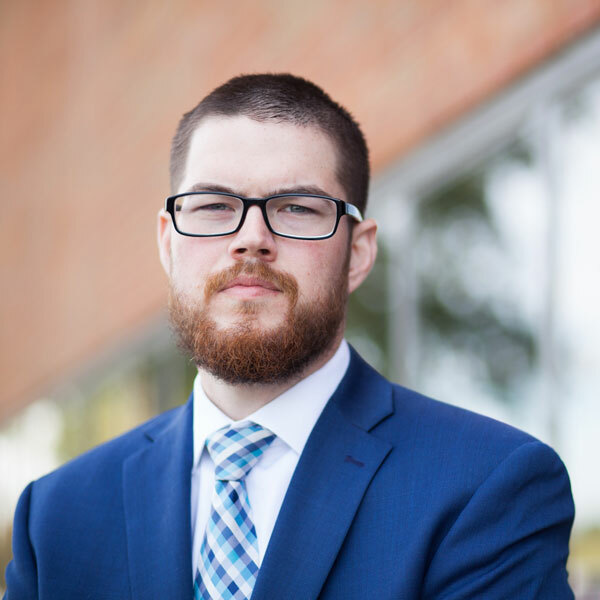 Mr. Miller graduated from Middle Tennessee State University (B.B.A., Finance, 2008); earned his Master’s degree from Bethel University (M.B.A., 2013); and earned his law degree from Arizona Summit Law School (J.D., 2015). He has been admitted to the following courts: Tennessee, 2016; and U.S. District Court, Middle District of Tennessee, 2017. Mr. Miller is a member of the Nashville and Tennessee Bar Associations. Prior to the practice of law, Mr. Miller worked for 10 years in the logistics industry with FedEx Express. Mr. Miller was born in Nashville, Tennessee and raised in Gordonsville, Tennessee. He currently lives in Lebanon, TN with his wife. Mr. Miller is an avid sports fan and enjoys traveling.